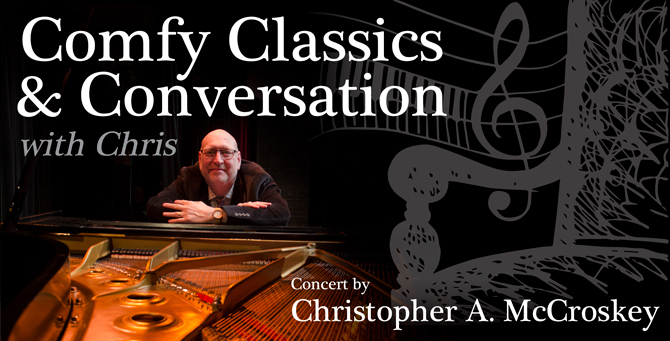 SAAC will host an entertaining evening with Christopher A. McCroskey as he presents “Comfy Classics and Conversations” on stage in the Callaway Theater, Saturday, June 3, at 7:oopm. This will be a night of onstage piano wisdom and music played on SAAC’s own Steinway B piano. 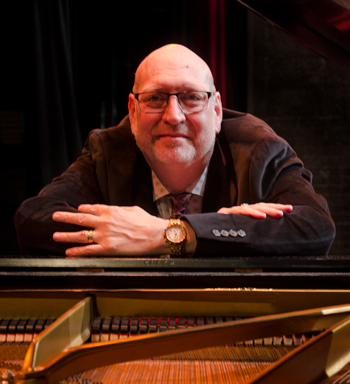 The El Dorado native has been involved in piano performance his entire life and is thrilled to be coming home to grace the SAAC stage again, where his interest in musical theater began at age five. By playing the classics, Chris will show how modern composers take themes from classical composers and expand/develop/recycle them in music we hear today in movies and elsewhere in our technology centered world. Chris has spent his life in musical pursuits, as a teacher or being involved in many musical theater productions. At SAAC, Chris was involved in “Oliver”, “Fiddler on the Roof”, “Mame” and “Annie, Get Your Gun”. 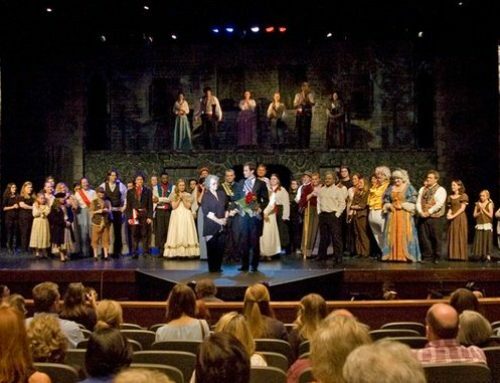 He also has continued to work in community theater in Columbia, South Carolina, as well as other venues across the country. Chris holds a Bachelor’s Degree in Piano Performance from the University of Georgia, a Masters in Music Theory from Florida State University in Tallahassee, and a Doctorate of Musical Arts (DMA) in Piano Pedagogy from the University of South Carolina in Columbia. McCroskey taught Music Theory & Music Appreciation at Midlands College in Columbia for 17 years. Now officially retired, Chris is active in musical theatre, playing piano and substitute teaching, as well as being the organist and choir director for Trinity United Methodist Church in West Columbia, South Carolina. For more information please call the SAAC office at 870-862-5474.